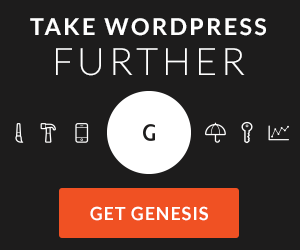 WordPress can be used to build your website and host your RSS feed, two critical steps in having a well made podcast. In fact there’s just about no limit to what you can do with WordPress, all without having to know HTML, CSS or any other type of code. Yes, there are other platforms you can use to build your site such as Blogger and Squarespace but in my professional opinion the advantages that a self-hosted WordPress site give you for podcasting far exceed those of any other content management system (CMS). That said, while I don’t consider WordPress to be difficult, someone who doesn’t want to deal with any of the setup might want to look at alternatives or inquire about having me setup a site for you. When you start a podcast, one of your goals should be to own every bit of your content. This includes your RSS feed, your website and any other assets surrounding your podcast. 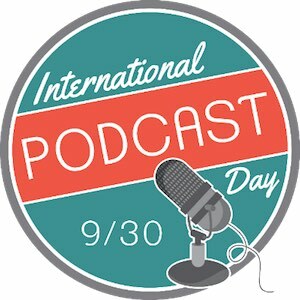 In the beginning, usually due to ease, necessity or misinformation, most podcasters start off by giving up some form of control over their content. FeedBurner is the usual culprit. In many cases, FeedBurner is indeed the right option. If you’re starting off on a third-party platform like Blog Talk Radio, PodOmatic or any number of other “podcasting” services, you want to make sure you can easily migrate your feed away from those services when the inevitable time arrives. FeedBurner allows you to easily do this. However, for those using their own installation of WordPress, using FeedBurner is not necessary and at this point discouraged. Your WordPress site, in conjunction with the fantasic PowerPress plugin, allows you to build in all the functionality you need to create an iTunes ready podcast feed. This is just one of the many reasons why WordPress is so powerful for podcasting. Dustin and I explore other plugins, capabilities, and resources as we discuss why a podcaster might choose to build their show’s home on the web using WordPress. 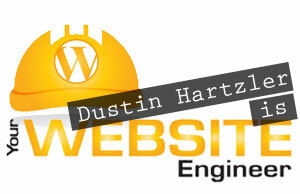 If you need help with your WordPress site, go on over to Dustin’s podcast and website all about WordPress. If you inquire about hiring him, make sure you tell him you heard about him on The Podcasters’ Studio and he’ll take care of you. Easy WordPress Hosting – BlueHost (recommended by WordPress), Lunarpages (my host). Get a free month of Libsyn hosting with a new account! 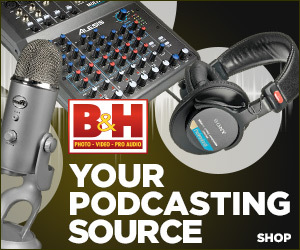 Receive free podcasting tips, news, and tutorials by signing up for the TPS newsletter.